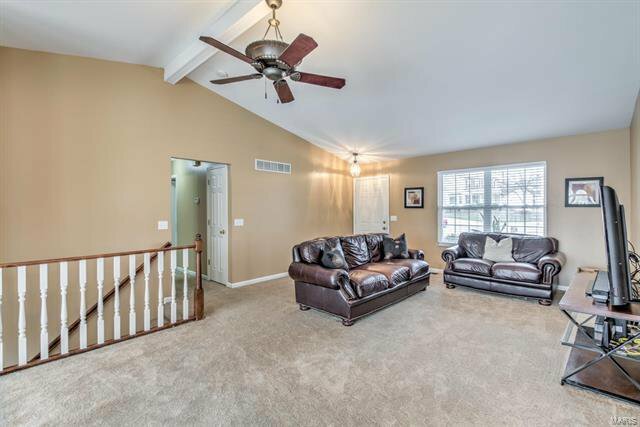 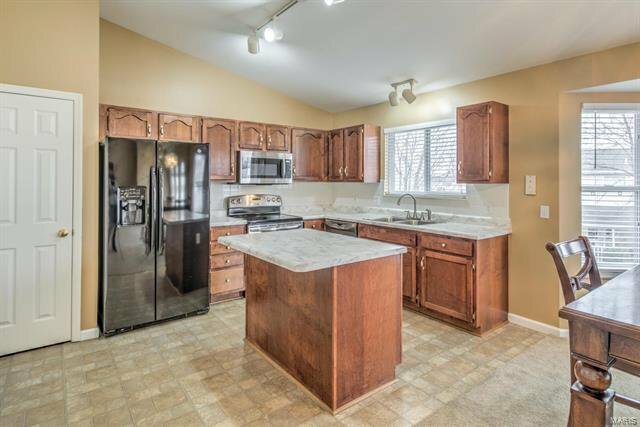 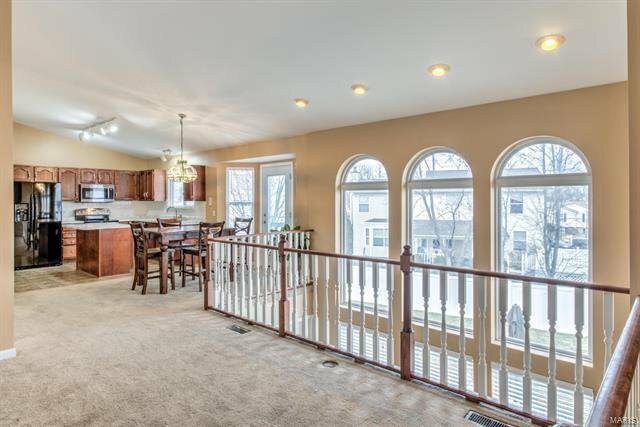 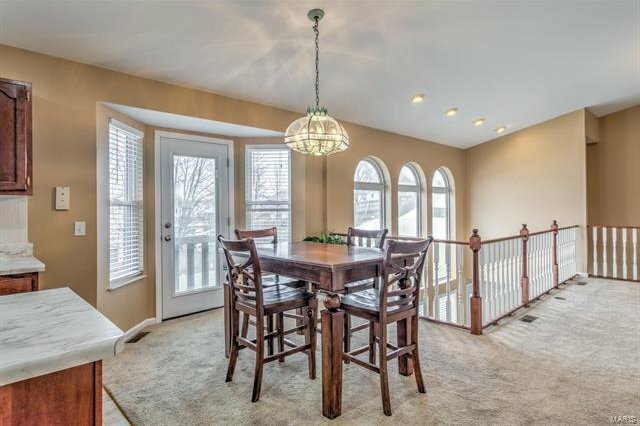 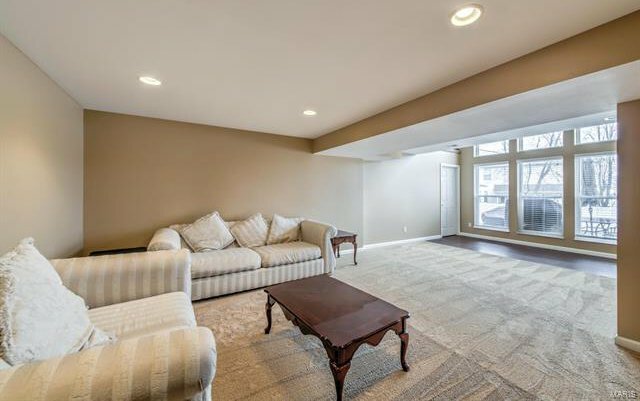 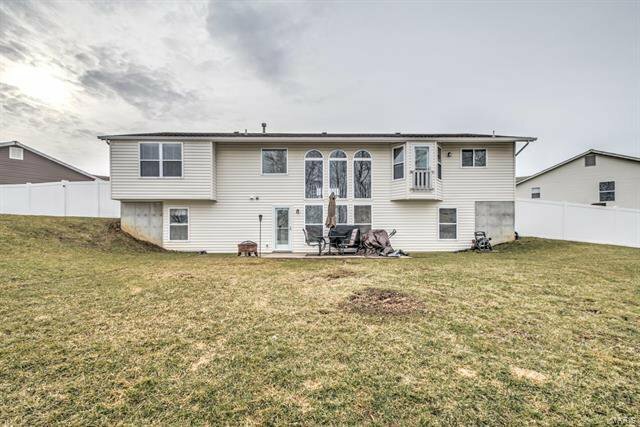 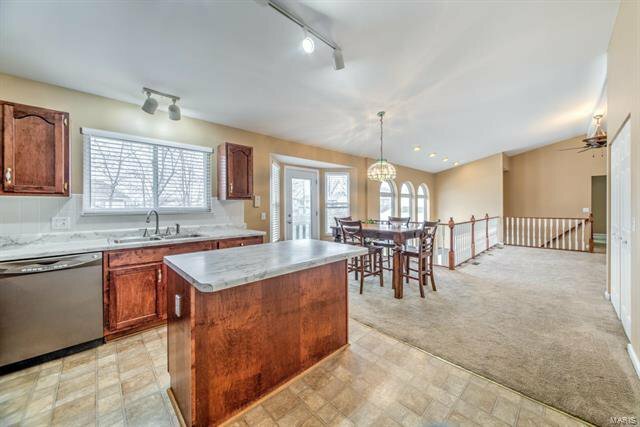 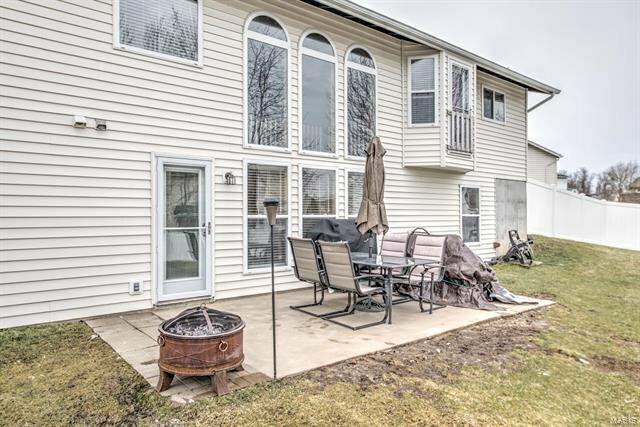 STUNNING open plan VAULTED ATRIUM ranch with partially FINISHED WALKOUT LOWER LEVEL in quiet cul de sac. 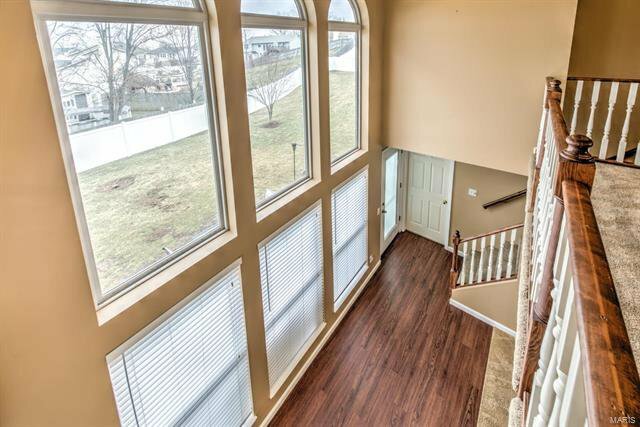 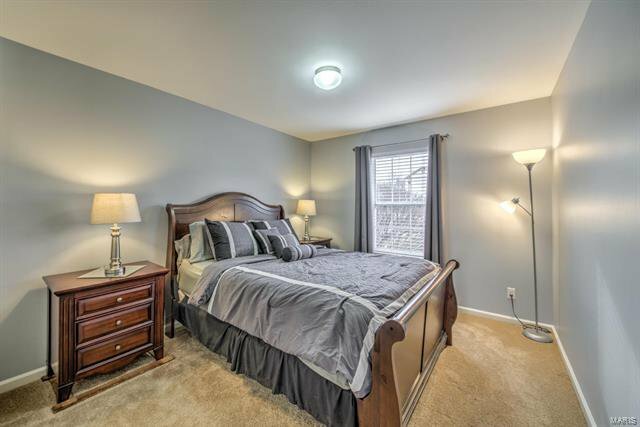 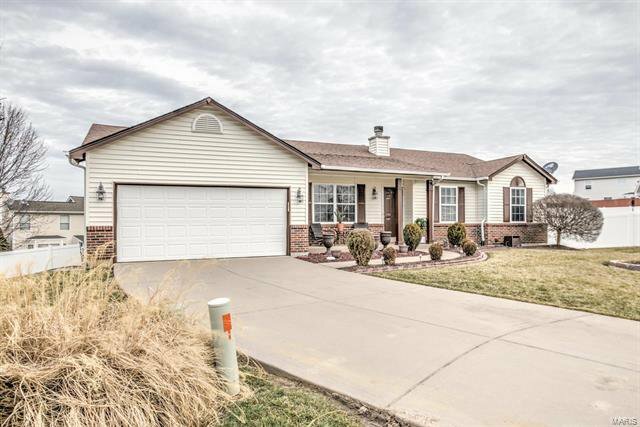 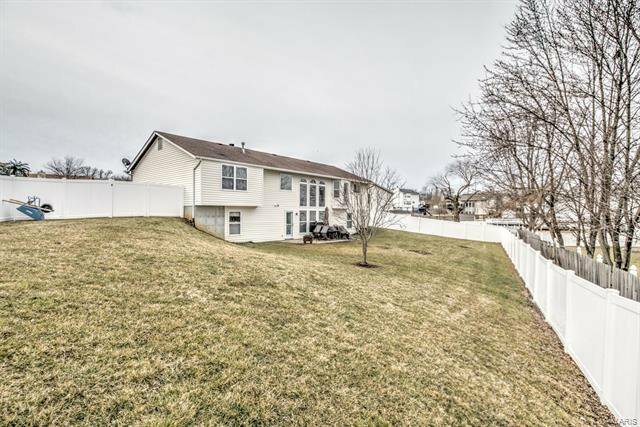 3 bedrooms, 3 full baths, 2-car garage with 2022 finished sq ft. 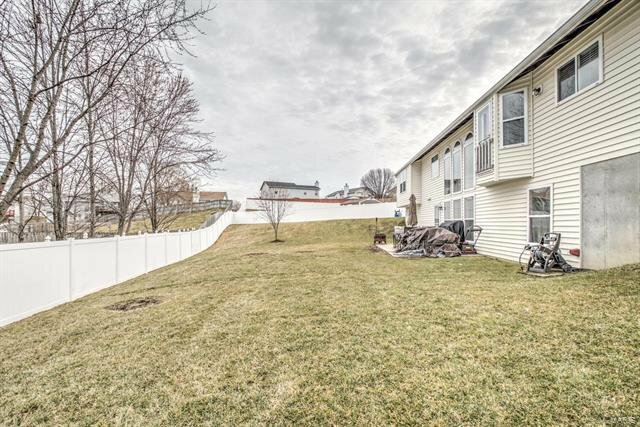 PREMIUM 0.27 ACRE lot - VINYL-FENCED back yard! 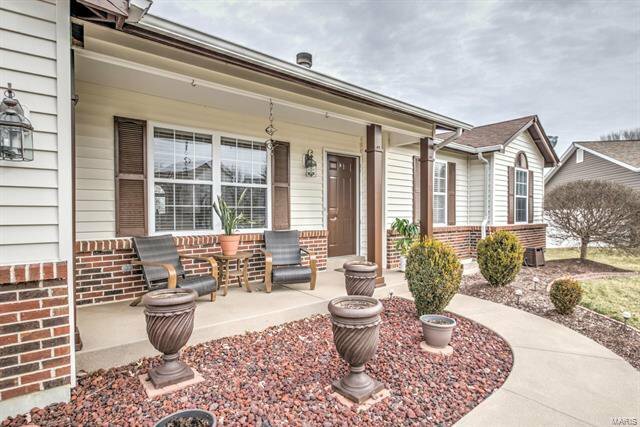 Charming covered porch, brick detail, easy-care vinyl siding, pretty landscaping. 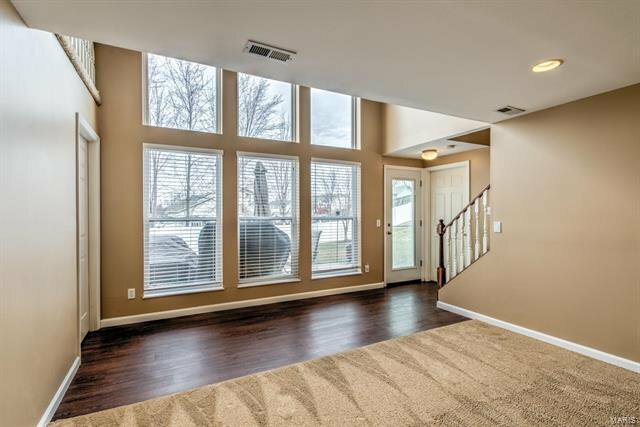 SOARING VAULTED CEILINGS with walls of windows for WONDERFUL NATURAL LIGHT. 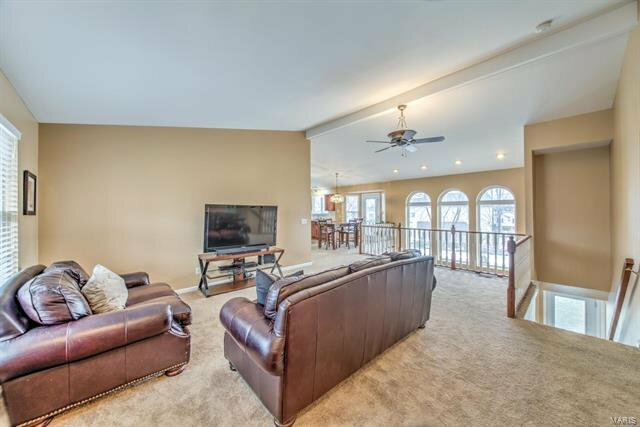 Great room with recessed lighting, ceiling fan, ARCHED WINDOWS - open to kitchen area. 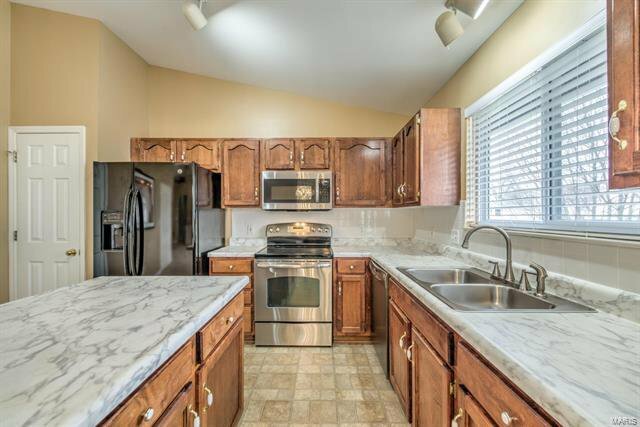 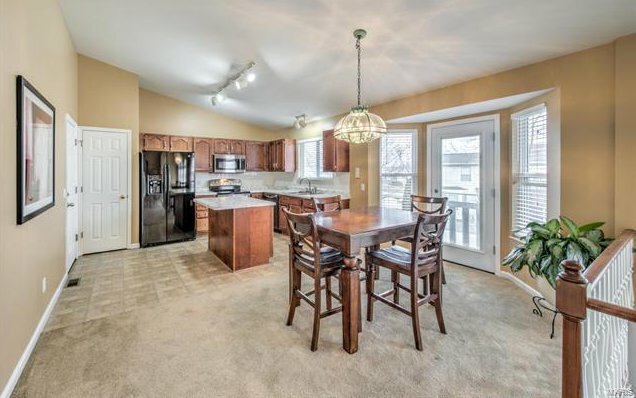 Generous wood (paintable) kitchen cabinets, center island breakfast bar, STAINLESS STEEL APPLIANCES, tile backsplash. 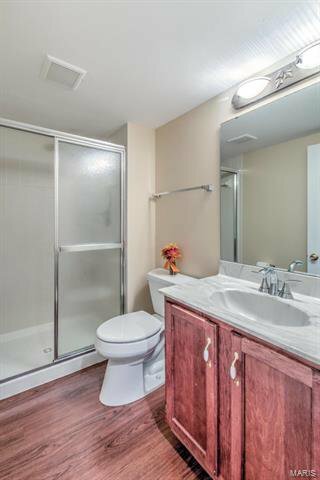 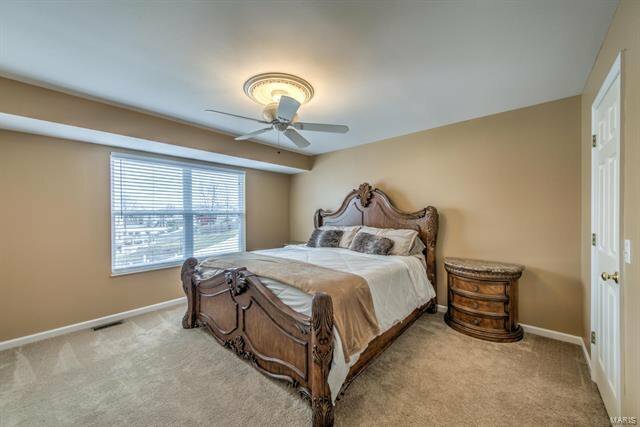 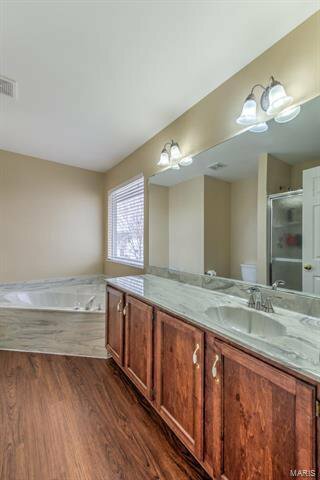 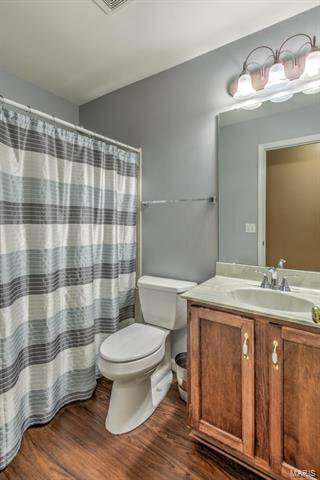 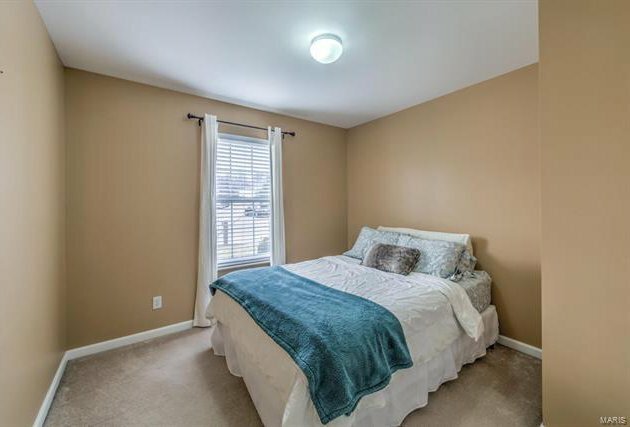 Relaxing master suite with soaking tub, separate shower. 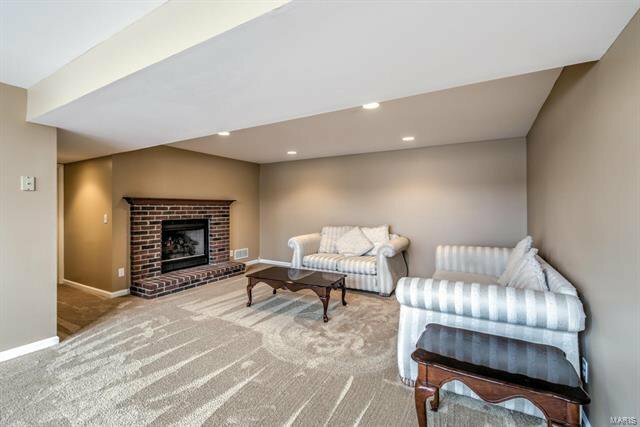 FLEXIBLE LOWER LEVEL with family room, FIREPLACE, FULL BATH, recessed lighting, egress windows to add more bedrooms & walkout to patio - IDEAL FOR ENTERTAINING. 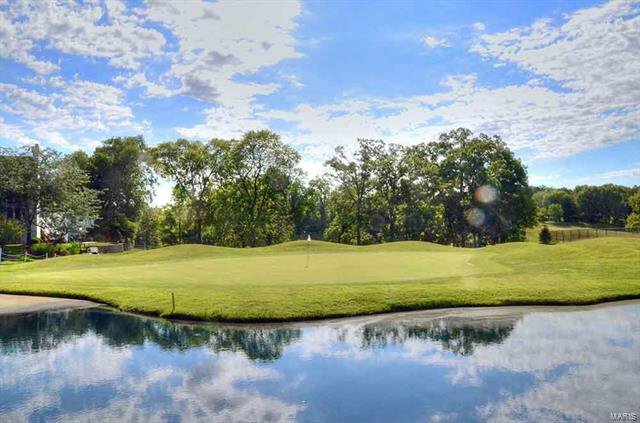 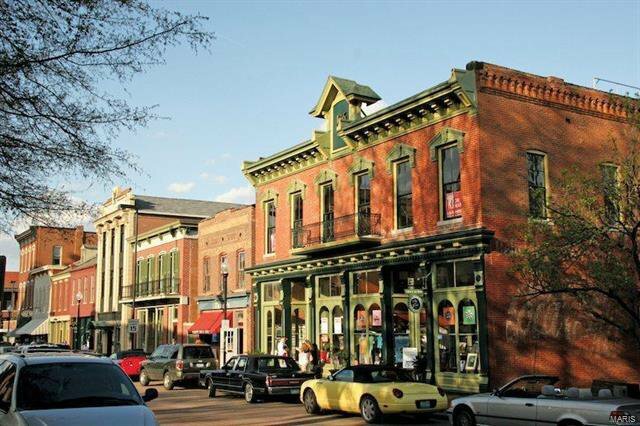 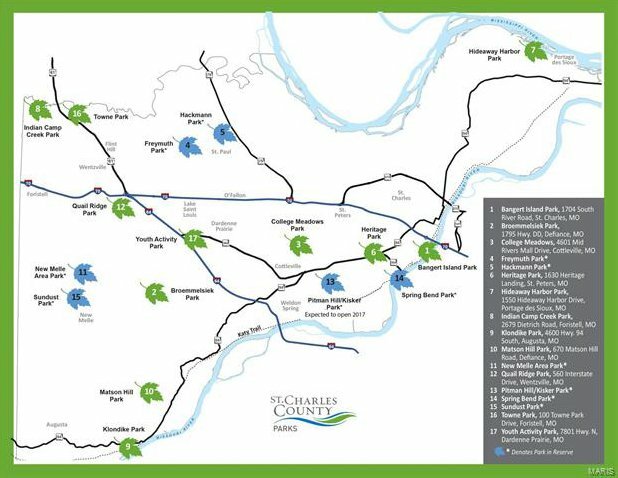 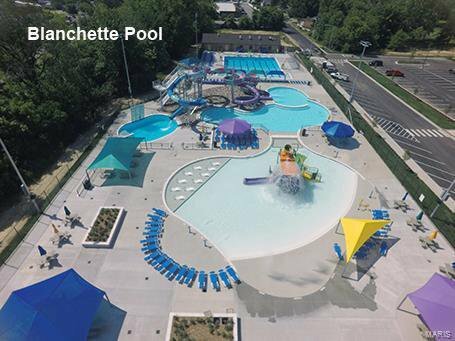 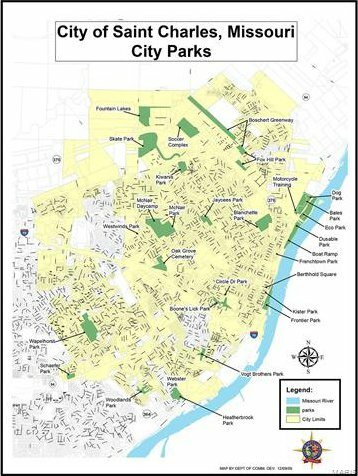 Near highways 70/364/94, Historic Main Street, AWARD-WINNING SCHOOLS, shopping, restaurants, parks & Whitmoor Country Club.What are you waiting for? 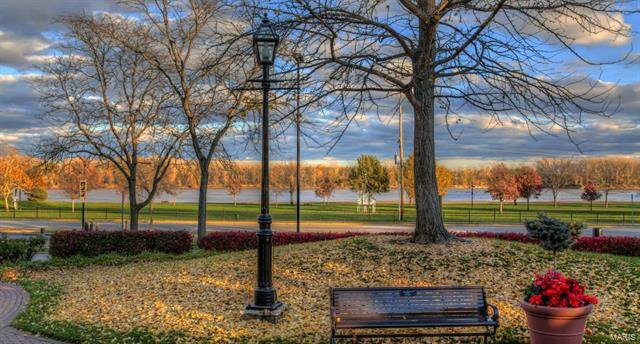 Come and fall IN LOVE!!! 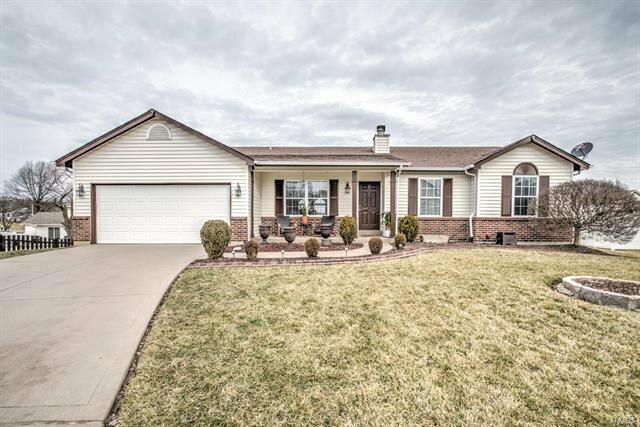 Listing courtesy of Keller Williams Realty West.